We want you to get the best vision with a pair of eyeglasses from Eye Catchers! We also want you to get the best look! 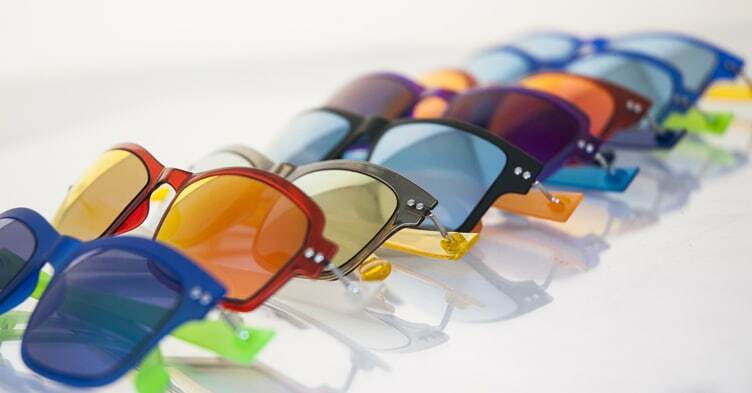 Whether your style is sophisticated and understated, bold and “geek chic”, retro and glamorous, bejeweled or minimalistic, you will find a hand selected inventory of great frames to suit your taste and budget.